Chasing the Game is the first fictional depiction of one of Britain’s most enduring true-crime mysteries that remains unsolved to this day; the theft of the Jules Rimet Trophy (the football World Cup) in London in March 1966. The solid gold trophy was stolen three months before the tournament and famously discovered by a dog named Pickles in a London street a week later. One man was convicted for demanding a ransom but was never tied to the actual theft, while other possible culprits and the full circumstances behind the crime never came to light. 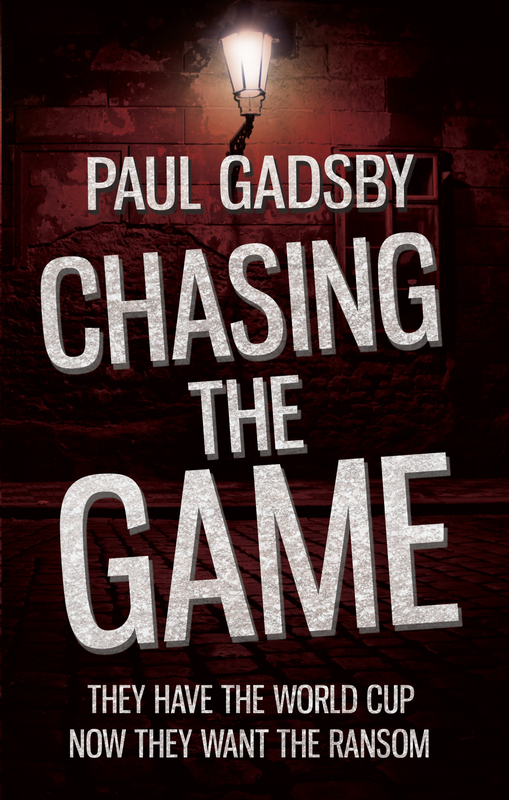 Chasing the Game presents a thrilling portrayal of the crime, weaving a set of vivid characters into the tale to create a gripping – and shocking – version of a story that still draws much speculation today. Centred within a criminal underworld, it charts a desperate chase for the ransom led by a west-London racketeering firm with high ambitions and even bigger internal conflicts. The book deals with themes of gang leadership, complicated family ties and the vulnerability of the male identity, played against the backdrop of a gritty 1960s London that’s sinning rather than swinging. Media coverage of the theft has so far been limited to just non-fiction accounts of the crime and a short children’s film narrated by the character of the dog. 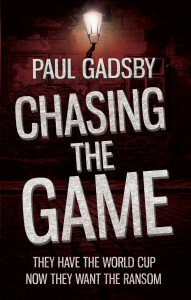 Chasing the Game is the first truly exhilarating fictional take on this unusual but fascinating crime. More details about the true facts that are known surrounding the crime can be found in the ‘Author’s Note’ section at the back of the book. London, spring 1966. England’s Football Association is preparing to host the World Cup but it is about to be shocked – and shamed – by the audacious daylight robbery of the Jules Rimet Trophy. And lives and reputations are about to be torn apart. . .
A west-London racketeering firm with high ambitions and even bigger internal conflicts is behind the crime. Troubled gangster Dale Blake, the raid’s chief architect, is hoping the hefty ransom can boost his personal income and professional reputation, but his erratic wife, a volatile colleague and a furious FA chairman all get to have their say in the turbulent aftermath. Throw into the mix a secret replica of the trophy and a curious dog named Pickles, and this mess is about to get a whole lot more complicated. . .